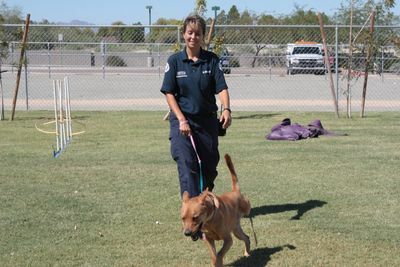 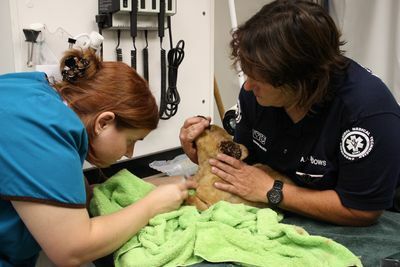 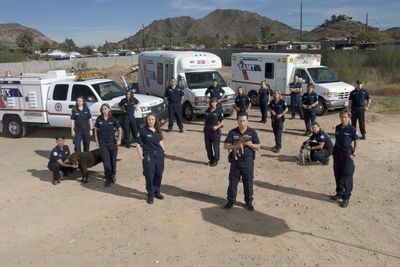 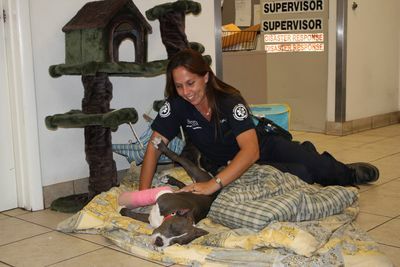 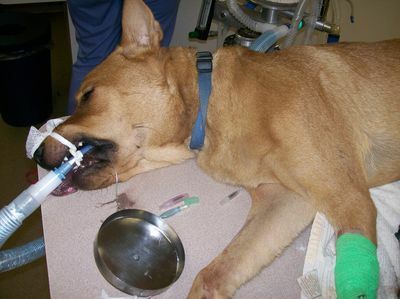 Animal Planet invites you to watch ‘Animal Cops Phoenix’, following the extraordinary work of the Arizona Humane Society (AHS) and Emergency Animal Medical Technicians. 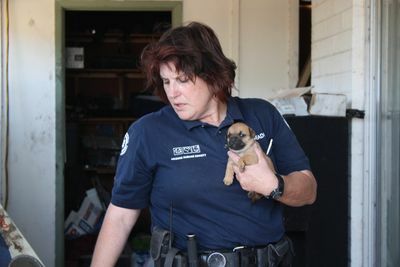 This exciting series will bring you a compelling mix of police-style investigation and medical emergency assistance to animal rescue. 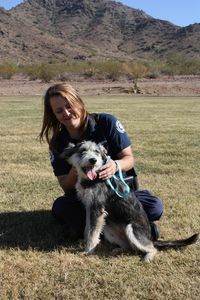 Join the AHS as they work in co-operation with an animal adoptions team to provide rescued animals with safe and loving homes. 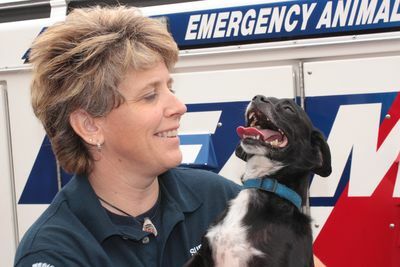 As you watch each episode, you will get to know the diverse cast of characters united by their strong love for animals, and share in the highs and lows of their working lives.